Ferrari has revealed the F12tdf, which pays homage to the Tour de France - not the bicycle race, but the legendary endurance road race that Ferrari dominated in the 1950s and 1960s. The F12tdf is said to be a road car that is equally at home on the track. Powered by 780bhp naturally aspirated V12 derived directly from the F12berlinetta, the car sports an 8 per cent increase in the ratio of the front tyres to the rear tyres. This gives the car a tendency to oversteer, which is compensated for by its rear-wheel steering system. 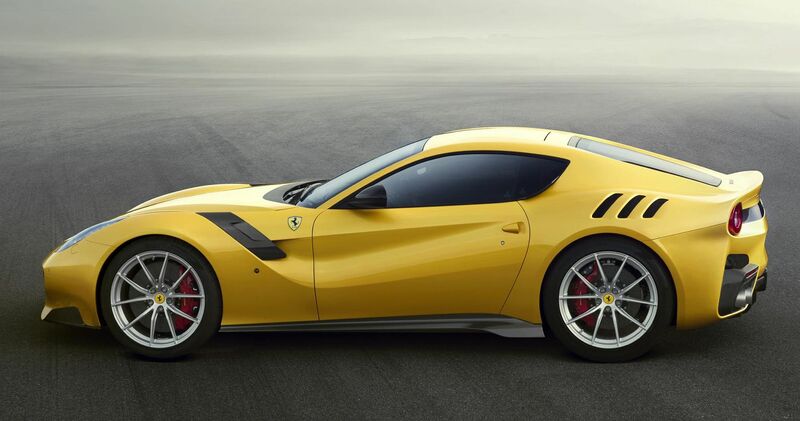 The car is 110kg lighter than the F12berlinetta, allowing it to hit 100kmh in 2.9 seconds. Only 799 units will be built. The facelifted Lexus ES is here. Looking smarter and sportier inside and out, the mid-size luxury sedan is set to lure more buyers to the Lexus fold. New features include passenger seat shoulder switches, touch control for light switches and driver seat cushion extension. 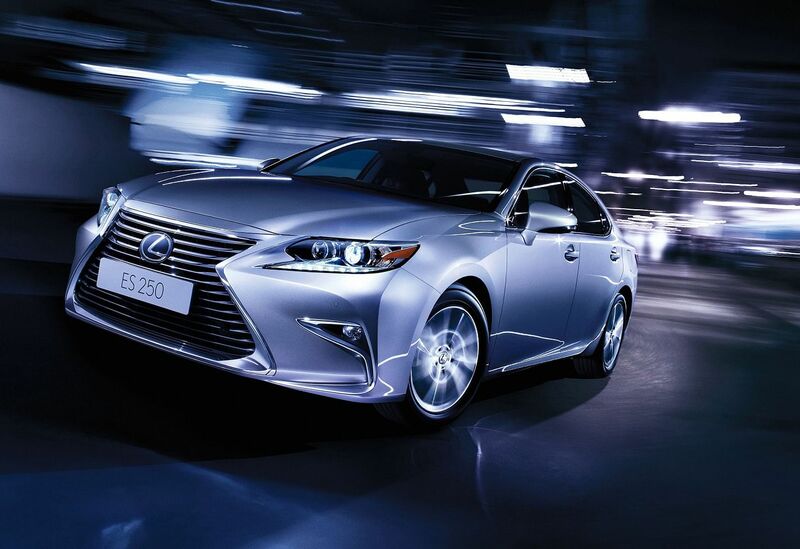 Prices range from $233,000 for the ES250 Executive to $255,000 for the ES Hybrid Luxury, including COE. Mercedes-Benz is making its maiden foray into residential property. By collaborating with the Frasers Hospitality Group, it is launching its pilot project – Mercedes-Benz Living @ Fraser – which will allow visitors to Kensington in London to book six serviced apartments from next month. A further nine apartments will follow at the beginning of next year in Singapore. The furniture and accessories used in the apartments, as well as the colours and lighting concepts, bear the signature of the Mercedes-Benz style. 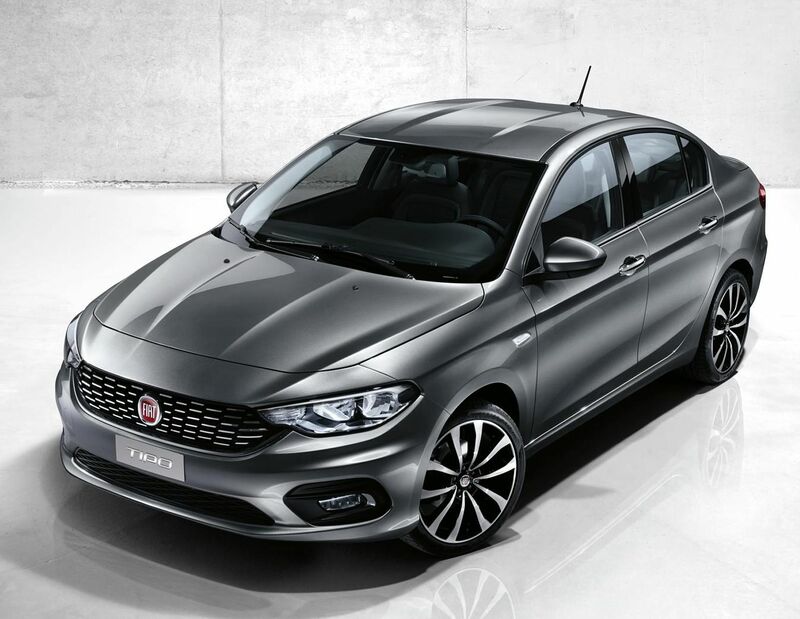 Fiat’s mid-size sedan is called the Tipo, reviving a historical but dormant name. Measuring 4.5m by 1.78m, with a wheelbase of 2.64m and a boot capacity of 510 litres, the model will have a choice of four engines. There will be two turbodiesels and two petrol units with outputs ranging from 95bhp to 120bhp. 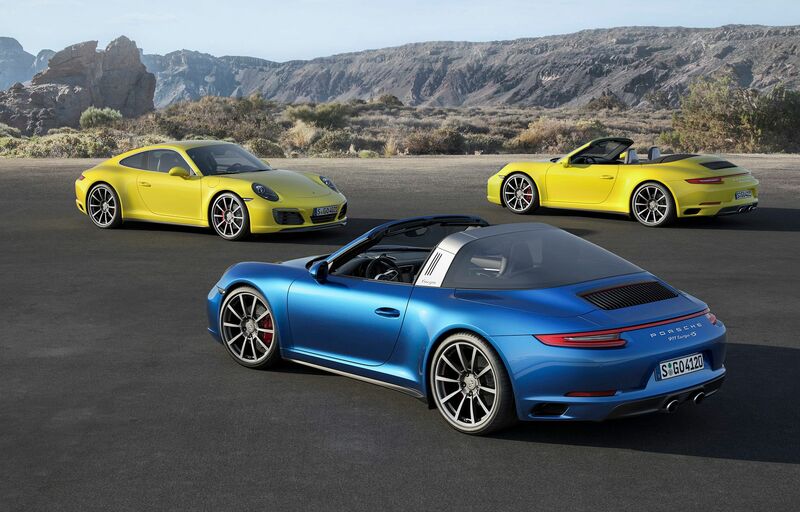 Porsche has unveiled revised versions of its (clockwise from left) 911 Carrera 4, Carrera 4 Cabriolet and Targa 4. The all-wheel-drive cars are powered by bi-turbo 3-litre six-cylinder Boxer engines. In the Carrera 4 and Targa 4, they produce 370bhp and 450Nm, while S variants make 420bhp and 500Nm. In combination with the now electro-hydraulically controlled all-wheel drive, the 911 Carrera 4 for the first time achieves better acceleration values than its rear-wheel-drive counterparts. Equipped with dual-clutch transmission and Sport Chrono package, the Carrera 4 sprints to 100kmh in 4.1 seconds (0.4 seconds less than its predecessor), with the S model registering 3.8 seconds (0.3 seconds less). Prices range from $481,288 for the Carrera 4 to $607,488 for the Carrera 4S Cabriolet and Targa 4S, excluding COE. Tesla Motors has begun rolling out the first version of its highly anticipated Autopilot package to some owners of its Model S sedan. According to Bloomberg, the package includes features such as automatic lane changing, auto steering and self-parking. It also includes side-collision warning and is deemed Tesla’s first step towards autonomous models. Aston Martin will cut up to 295 jobs, Agence France-Presse reported. The loss-incurring British sports carmaker said on Wednesday that the cut accounts for more than 10 per cent of its workforce. The company employs 2,100 people. Aston Martin said last week the cuts would mostly be in administration jobs rather production at its Gaydon plant in central England. The 662 Volkswagens in Singapore that are affected by the German group’s emission scandal are from the 2010-2015 model years. The Touran MPV accounted for 405 units, while the Caddy light commercial van accounted for 221. The other models were the Golf (one), Scirocco (one), Tiguan ( 18), Passat (seven), CC (two) and Sharan (seven). Volkswagen told Life that up to and including 2012, the numbers were mostly made up by Caddy. Volkswagen says recalls worldwide will begin next year, but does not know when Singapore cars can be fixed. Behold the BMW M2 Coupe, the sportiest compact to wear the M badge. Its newly developed 3-litre inline-six turbocharged engine develops 370bhp and 465Nm of torque (which goes up to 500Nmin short bursts). With launch control, the car flies to 100kmh in 4.3 seconds, with top speed limited to 250kmh.